Our main problem with international issues is the settlement of the Armenian-Azerbaijani Nagorno-Karabakh conflict. Unfortunately, in the first quarter [of the year] there has not been any progress in this direction, President Ilham Aliyev has said at the Cabinet meeting on the results of the socio-economic development of the country in the first quarter of 2014 and challenges ahead. The head of state noted that despite the fact that at the end of the last year, the intermediaries had certain optimistic opinions, they are not justified. “Today we are again witnessing the fact that Armenia is simply engaged in delaying time, trying to maintain a situation of ‘neither peace nor war’, and the international mediators, unfortunately, do not put serious pressure on them,” said President Aliyev. According to him, in fact, international sanctions should have long been applied against Armenia. 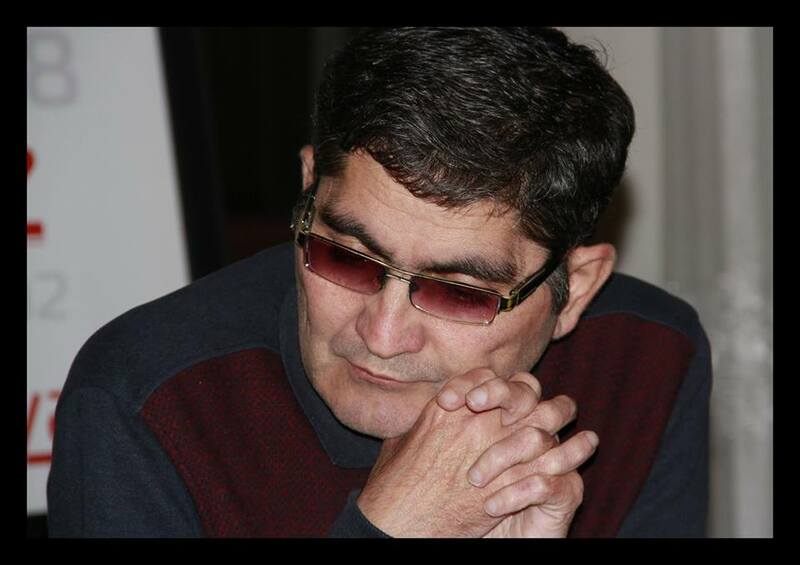 “Since, Armenia has over twenty years occupied the internationally recognized territory of Azerbaijan, committed genocide against civilians and committed the Khojaly genocide. The policy of ethnic cleansing was carried out against our people. The four UN Security Council resolutions were violated. That is, in any other similar case there was not so much injustice and violations of the law. International norms were violated. The UN Security Council resolutions were not implemented. Resolutions of other international organizations – the Council of Europe, the European Parliament, the OSCE, the Organization of Islamic Cooperation- have not been executed. They have been ignored. 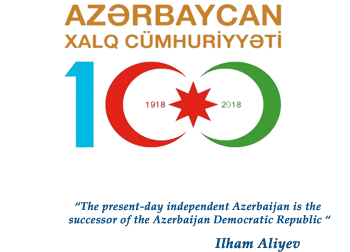 Thousands of Azerbaijani citizens were killed. Genocide against us was committed. But ultimately no sanctions were applied against Armenia,” said the President of Azerbaijan. “Until when are we going to encounter these double standards? What causes this? 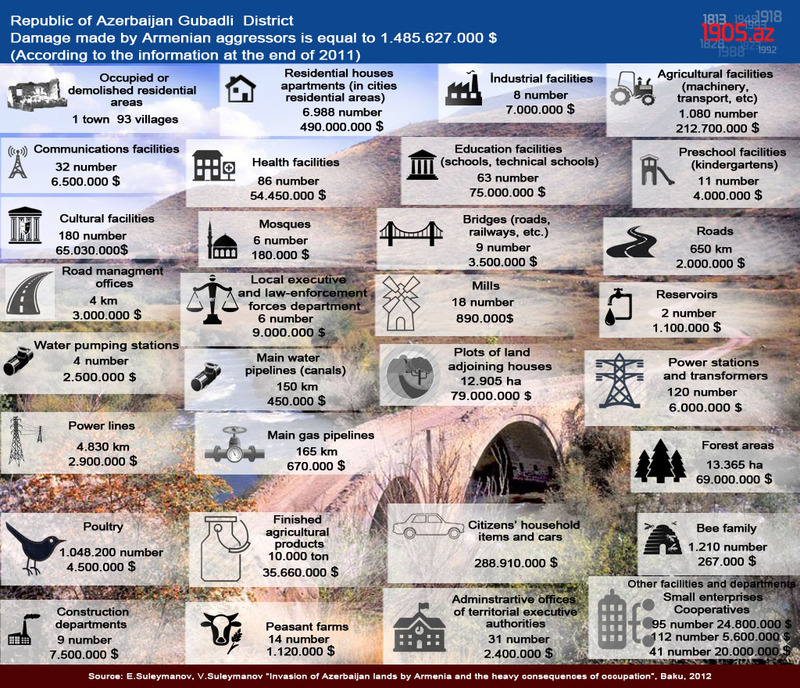 Why do not the leaders of the self-proclaimed ‘Nagorno-Karabakh Republic’ suffer from sanctions? Why are not sanctions imposed on them?” continued the president, stressing that it is an injustice and double standards. “So we raise our voices in protest against double standards in international relations. We ask the leaders of the Western countries that we cooperate with not to allow the ‘leaders’ of far-fetched ‘Nagorno-Karabakh Republic’ in their country and ask to impose sanctions against them. They go and conduct illegal telethons and collect money. And then they use this money against us. Their ‘leaders’ are welcomed in the leading countries of the West. They get visas, open there their ‘representation’ and make voyages. Why?” said the head of state. President Ilham Aliyev expressed confidence that the time has come for Azerbaijan to more openly express its opinion on this issue. “We are tired of these double standards. It is impossible to endure so many injustices. Why until today has not the aggressor become the object of condemnation? Why does not the Parliamentary Assembly of the Council of Europe discuss the question of suspension of the powers of the Armenian delegation? We have raised this issue more than once,” said the president. “I remember back in 2001, I, as head of the delegation of Milli Majlis of Azerbaijan to PACE, repeatedly raised this question. Nobody react to it. They say, go negotiate and peacefully solve this issue. Ethnic cleansing and genocide was committed against us. After the expulsion of Azerbaijanis from Nagorno-Karabakh, the so-called referendum was held there. It is believed that this is acceptable. It is impossible to tolerate. We have to expose injustice to us with facts and arguments,” continued the president of Azerbaijan. “I believe that this principled position will restore justice and expose the hypocritical policy. The hypocritical policy, the policy of double standards with regard to us continues. But we will never put up with this,” said the head of state. “This is the reality. So we have to be even stronger and, primarily, should increase our military power. Again discussing this issue, we see that we did the right thing by constantly keeping the process of building the army in the spotlight. The weapons, equipment, ammunition procuring for years today have significantly increased our strength. The technology available today in the Azerbaijani army is not far behind technology of the most powerful armies,” said the head of Azerbaijan. 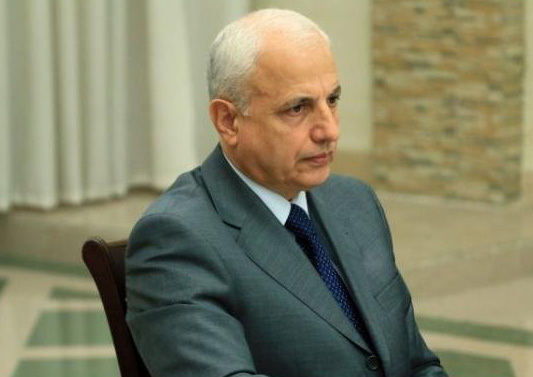 At the same time, he noted that the demonstration of new hardware in Nakhchivan indicates that the army of the autonomy also has the most modern technology available today in the armies of the world. “There are already modern artillery, combat and transport helicopters, anti-tank installations, anti-aircraft installations, the most modern tanks T- 72 and T- 90, other weapons and ammunition, and their numbers will grow. 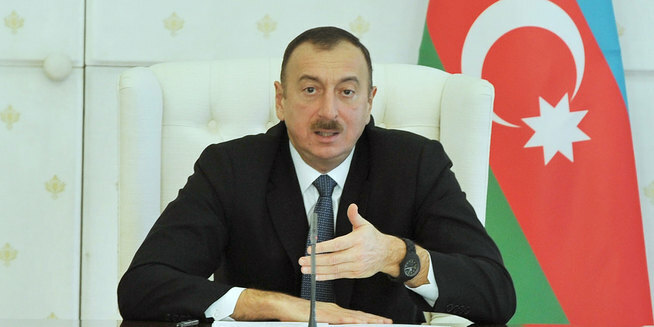 We must and we will be even stronger,” said President Ilham Aliyev.